I hope that you have the opportunity read James’ letter. As you read it please try and think about what it would be like, day in day out, to go to school knowing that you will be asked to do something you cannot do; knowing that all your friends are 3 years ahead of you in reading; knowing that teachers don’t have the time (or training) to help you. 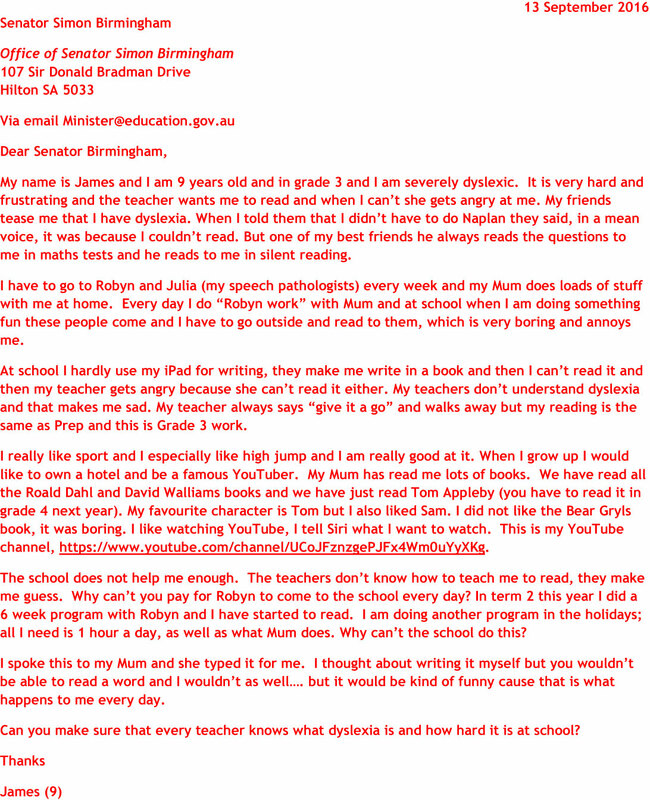 Our experience of the education system with a child that has literacy difficulties has been distressing. Coming from an evidenced based medical background I was shocked and appalled by the lack of evidence based literacy programs in the school and the lack of teacher training regarding the most common learning difficulty in the education system. 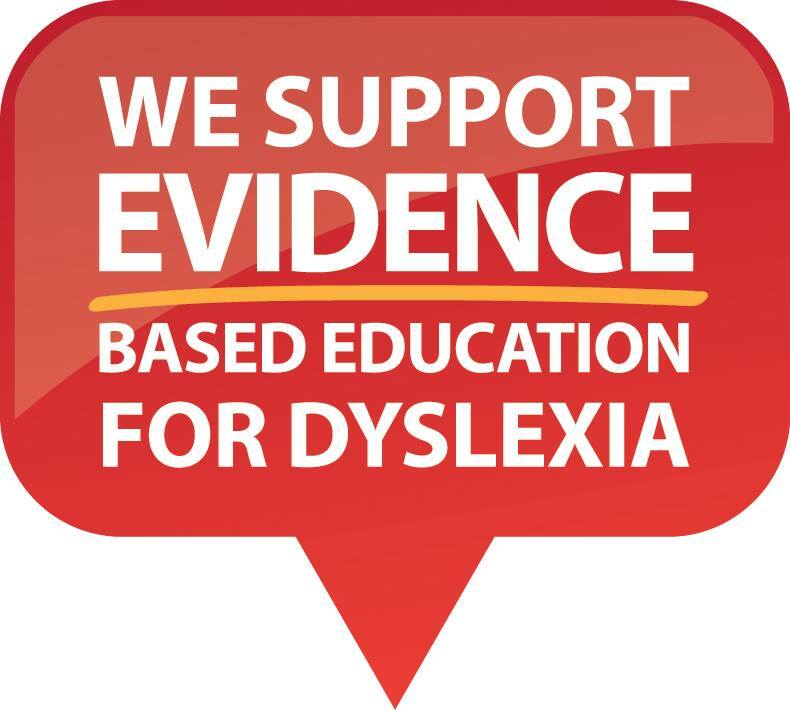 I encourage you to talk to parents with dyslexic children to fully understand the difficulties they face day in day out at school. Ironically many of these children thrive outside in the “real world”; however, as a parent, we have to make sure that they get through school emotionally intact, which is a challenge. Dyslexia is life long, there is no cure. As with any disability it is the way you adapt that allows you to thrive. With access to assistive technology children such as my son, can thrive, not only in English but in all subjects. As part of an inclusive education assistive technology is a must. Sadly it is not a reality. 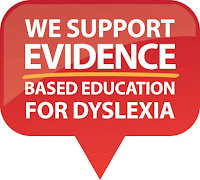 Please consider mandating evidence based literacy programs in all schools. Using these program educate teachers on how to effectively teach children to read and lastly ensure that accommodation can be used throughout a child’s school life including examinations.